In the wake of Dangerous by Design making headlines from coast to coast, staff from the key Senate committee responsible for the largest portion of federal transportation policy invited us to come to Capitol Hill and explain the problem in more detail, and tell them what Congress can and should be doing to end this epidemic of preventable pedestrian deaths. 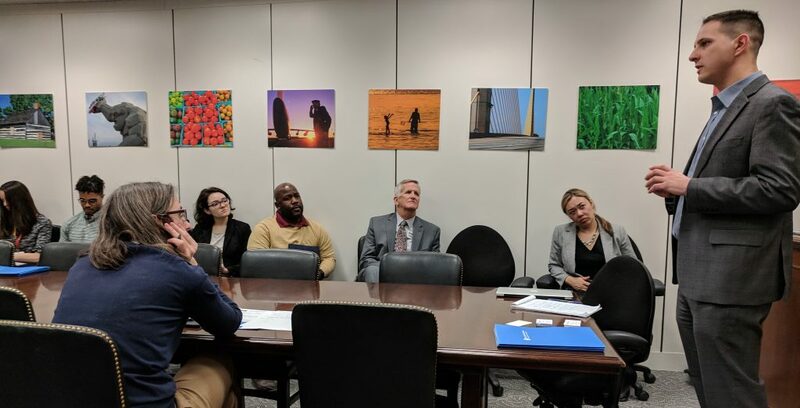 Earlier this month the National Complete Streets Coalition walked through the finding of Dangerous by Design 2019 on a webinar and answered some top questions during the broadcast. While we weren’t able to get to all of the questions live, here are the answers to some popular questions we received. Too many Americans are being struck and killed by the drivers of cars, trucks, and SUVs while walking. 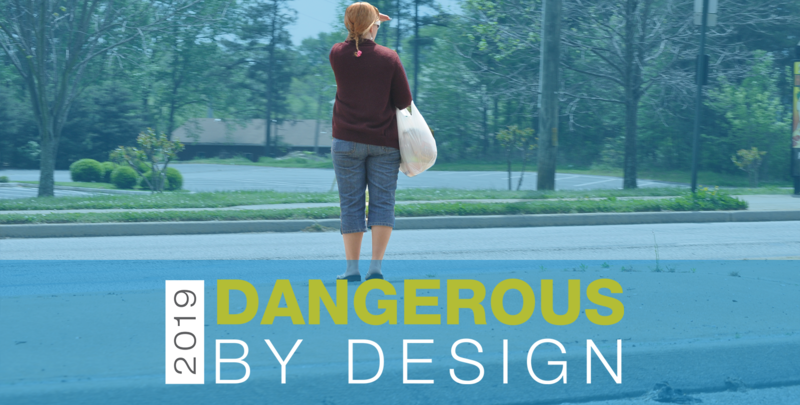 Dangerous by Design 2019, released today, chronicles the preventable epidemic of pedestrian fatalities, which have been steadily increasing in recent years, even as traffic fatalities overall have been decreasing.